When you need to hire an experienced engineer and don’t have the time and resources to conduct a full search, trust Ingenium to pair you with the perfect candidate. 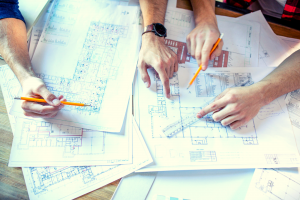 It’s a challenge for businesses to hire in today’s job market, especially in engineering where there is a short supply of qualified candidates and a great number of vacant jobs. With fewer candidates available to companies, hiring engineers takes longer, and becomes more expensive. 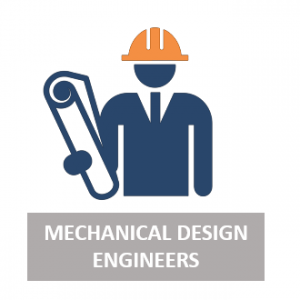 Below are just a few of the different types of engineering roles we help companies fill. 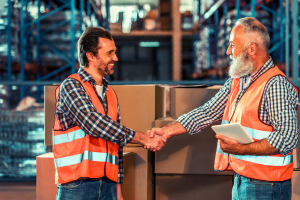 We bring you candidates that will be committed to your company’s vision, so you won’t have to go through the difficult hiring process again in the near future. 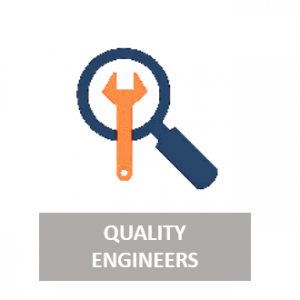 At Ingenium, our experienced team of engineering recruiters conducts engineering searches by first learning all of the facets of your company. By learning about the precise traits your company requires from a candidate, we’re able to make tailored placement recommendations accordingly. 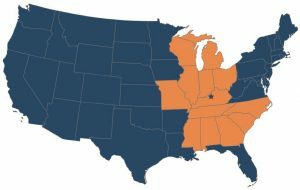 Using our extensive industry experience and robust candidate pool, our team executes a four-phase process that builds a search strategy that best represents the unique needs of your company. 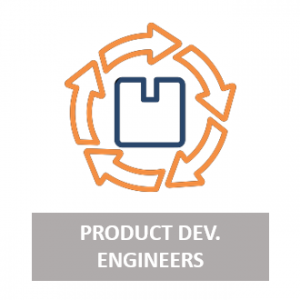 We then take the search strategy and apply it to our wide network of candidates to discover the engineer that is the best fit for your unique needs—not just for answering the staffing challenges of today, but for the long-term. ✹ Skills and experience are essential elements to finding your team or organization the perfect engineering candidate, but culture fit also plays a big part. Engineering has undergone significant changes in recent years. 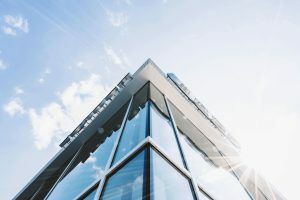 Technology and automation have driven a global boom in the industry and created a new range of jobs that require a new generation of talent with unique skill sets. 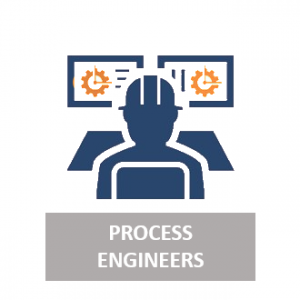 Finding the professionals who can excel in today’s engineering environment can be a challenge, which is why many companies choose to partner with Ingenium to help lead their search. 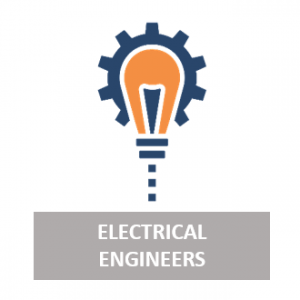 Let Us Help You Find Your Next Engineering Hire. 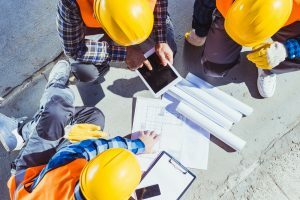 Your organization needs an engineering professional who can fill your workforce gap today, but who will also serve a valuable role for years to come. To learn more about our tailored approach to recruiting that delivers you with a custom-fit candidate fill out the form above. 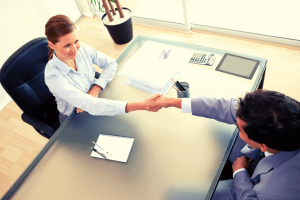 “Ingenium has been consistently a go to resource for our recruiting needs. Their integrity makes them unique in the industry and they take a professional approach to delivering quality of talent over quantity of candidates." Hire the Industry’s Top Talent for Your Team. Let Us Help You Find Your Next Hire.